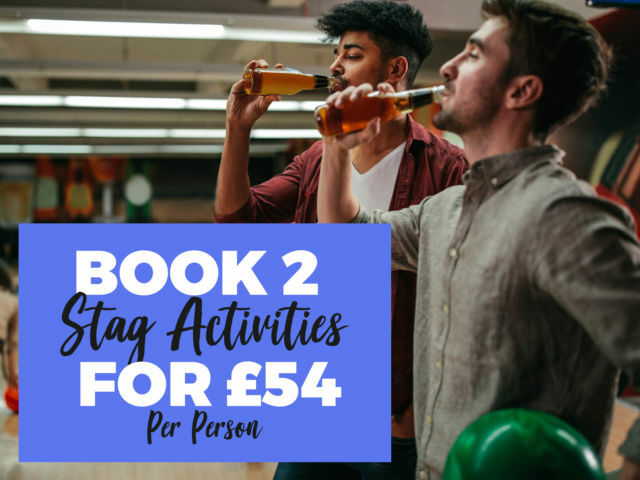 Sometimes, sticking with traditions is the best way to guarantee a stag party to remember, and the beer babes bar crawl stag do in Norwich is packed with party classics that are sure to make your grooms jaw drop. Fully organised for your pleasure, the bar crawl beauties will look after you and your stag group all night. The ladies will be on hand to get all your drinks for the evening, look after your group kitty (so you can get a little tipsy without worrying) and play a variety of hilarious drinking games with you!